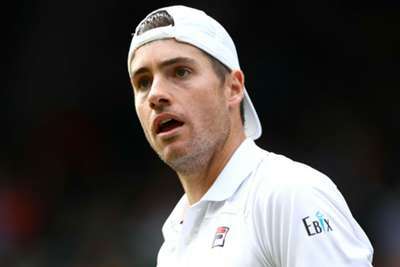 Just like The Undertaker's Wrestlemania 'streak', John Isner's lengthy Wimbledon matches have come to an end. The All England Lawn Tennis Club (AELTC) announced on Friday that final-set tie-breaks will be implemented at the grass-court grand slam if matches reach 12-12 in their deciders. 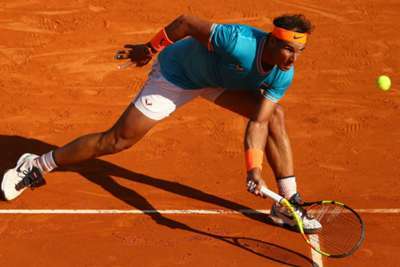 That means there will be no repeat of Isner's record-breaking win over Nicolas Mahut in 2010, which lasted over 11 hours before the American won 70-68 in the final set, or last year's semi-final, when Kevin Anderson edged the decider 26-24 over the American. Upon learning of the Wimbledon news, Isner reacted on Twitter with a GIF of WWE legend The Undertaker – whose alias is 'The Deadman' – who saw his 21-match winning streak at Wrestlemania end in 2014.